Product prices and availability are accurate as of 2019-04-21 14:51:56 UTC and are subject to change. Any price and availability information displayed on http://www.amazon.com/ at the time of purchase will apply to the purchase of this product. 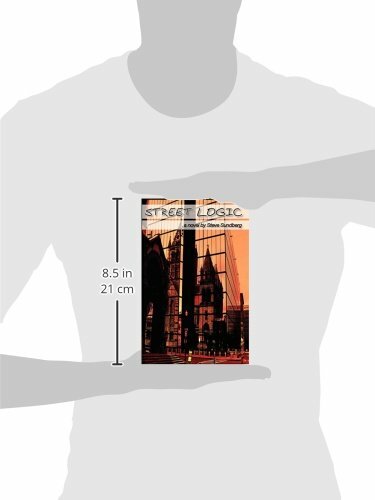 Author Bookstand is proud to offer Street Logic by Bookstand Publishing. 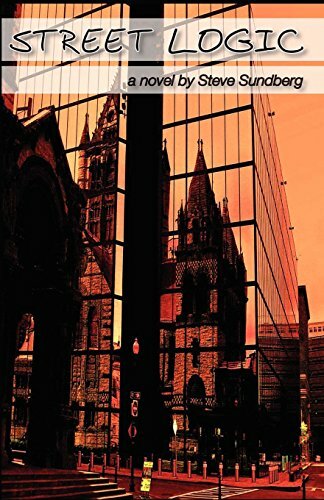 Bookstand Publishing offers books by the best indie authors throughout North America and the world. 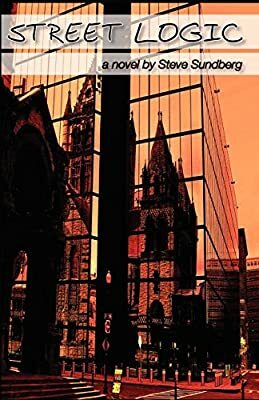 Bookstand Publishing is dedicated to offering original content to a broad audience and promoting great authors, literacy, and freedom of expression. 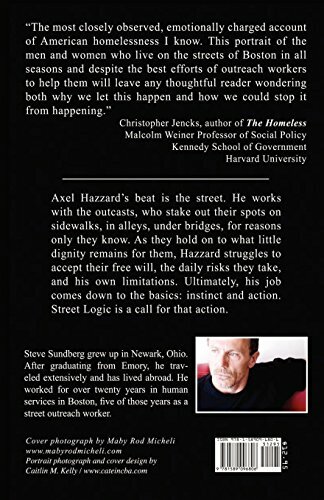 Street Logic has generated a lot of interest and excitement and we think it would be an excellent addition to your library. "It was day two of the job and I already had doubts. I was wondering what the odds were that we could even help a guy like Tony Ruffo, or any of the other poor bastards out here..." Axel Hazzard's beat is the street. He works with the outcasts, who stake out their spots on sidewalks, in alleys, under bridges, for reasons only they know. As they hold on to what little dignity remains for them, Hazzard struggles to accept their free will, the daily risks they take, and his own limitations. Ultimately, his job comes down to the basics: instinct and action. Street Logic is a call for that action.